Fiat Chrysler Automobiles (FCA) will recall almost 5,000 Jeep vehicles prone to potentially dangerous floor mat problems. 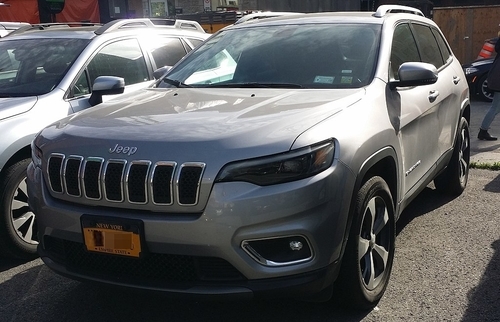 The Auburn Hills, Michigan-based manufacturer notified the National Highway Traffic Safety Administration (NHTSA) on Oct. 29, 2018 they will recall 4,822 2018 Jeep Grand Cherokee vehicles built from May 22, 2017 to June 1, 2018. If you are an owner of a lemon Jeep Grand Cherokee, contact Allen Stewart’s team of experienced lemon law attorneys today. The affected vehicles are the Street and Racing Technology (SRT) and Trackhawk variants. These vehicles contain floor mats with excessive clearance between the mat and accelerator pedal. The mat can get stuck and interfere with the pedal, preventing proper operation and increasing crash risk. FCA first learned of a potential problem from an online complaint filed Sept. 11, 2018. A consumer claimed his accelerator pedal became stuck under a floor mat multiple times. The company began its investigation two days later and eventually confirmed the floor mats have too much clearance and can entrap the pedal. The company decided on Oct. 22, 2018 to conduct a safety recall. FCA will notify owners and dealers will replace any of the affected floor mats for free. The recall is expected to begin Dec. 18, 2018. Owners may contact Chrysler customer service at 1-800-853-1403. Chrysler’s number for this recall is UB3. Owners can also visit the NHTSA’s website and enter their VIN to see if their vehicle is included in any recalls.